Here is an update on John Oliver’s excellent rant about the tactics of Big Tobacco in fighting regulations against their products worldwide. 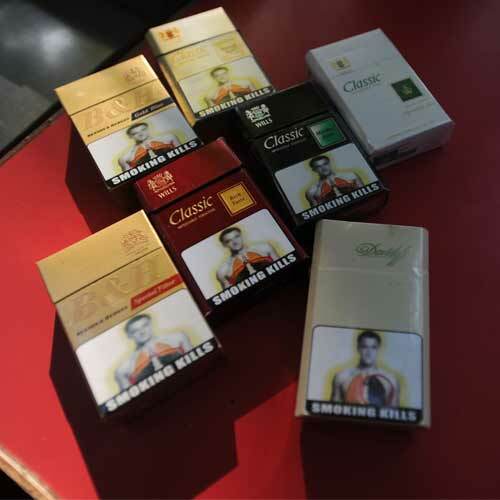 Ukraine had been convinced (no doubt by Big Tobacco lobbying efforts) to file a World Trade Organization challenge against Australia over Australia’s plain packaging laws. Per Australian law, tobacco companies cannot put their logos on cigarette packs. Only graphic anti-smoking warnings are allowed and a small amount of text saying what the actual brand of the cigarettes are. Tobacco companies filed suit and recently, the Australian Supreme Court ruled in favour of the government. So, Big Tobacco (or should I say Big World Tobacco) lost that round. 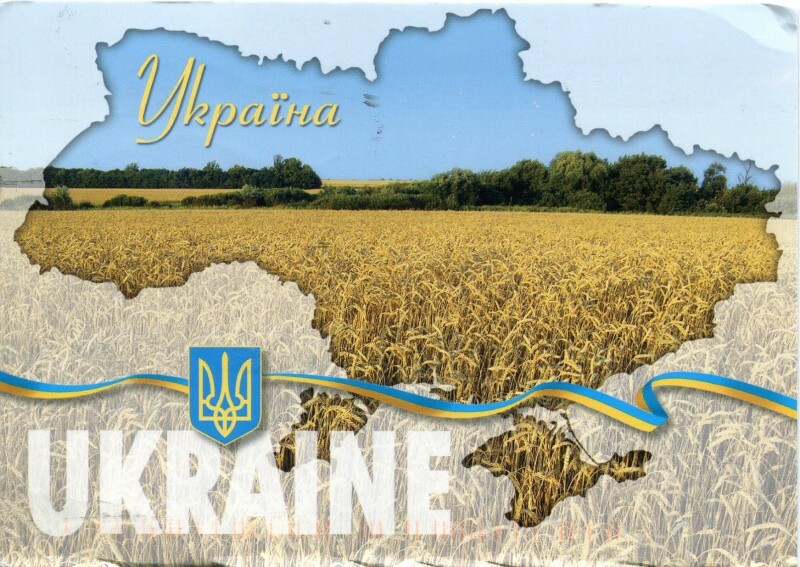 Health campaigners were perplexed by Ukraine’s WTO suit because it is also a party to the U.N.’s Framework Convention on Tobacco Control and was one of the countries that backed guidelines on how to implement the treaty, including enforcing plain packaging. British American Tobacco has previously said it was helping meet Ukraine’s legal costs in the WTO case against Australia. Individual companies cannot pursue litigation via the WTO. Well, there you go: BAT was paying Ukraine’s legal fees. The issue isn’t over, but Ukraine was the biggest country involved in fighting the Australian plain packaging rules. Other nations challenging the plain packaging rules are Cuba, Honduras, Indonesia and the Dominican Republic (all tobacco-growing nations).